Herschel Select panels are our most popular infrared heaters, with all the quality you’d expect from Herschel. White aluminium panel with a white aluminium frame and steel rear panel with Herschel’s “EASYFIX” mounting system. 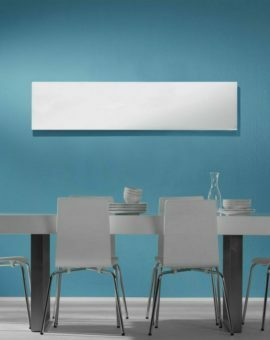 The panels are sleek in design and are great for use either as a supplementary heating source or part of a more comprehensive ‘whole-house’ heating system. 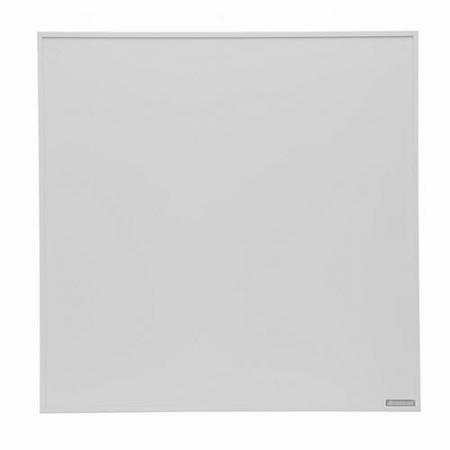 Herschel Select panels can be either wall or ceiling-mounted. 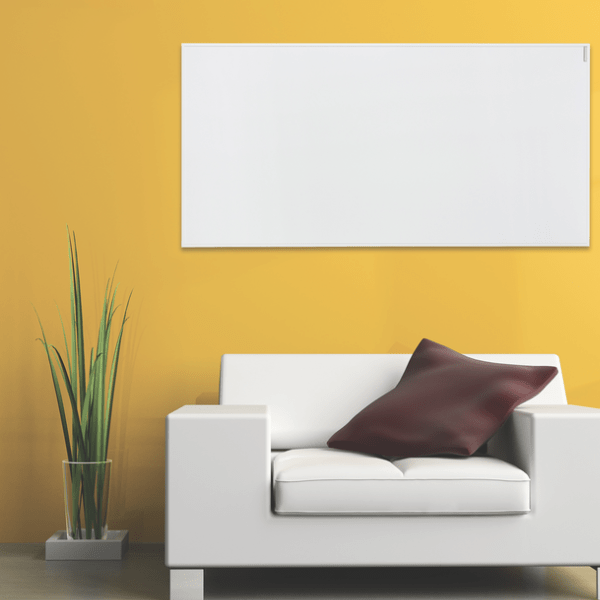 The Select range of infrared panels all come with Herschel COSIX heating elements and are covered by Herschel’s 5 year warranty. 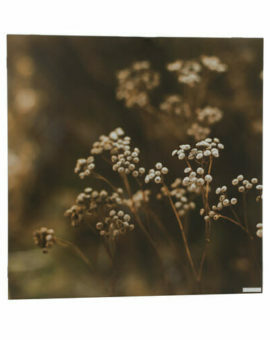 What size panel do I need? 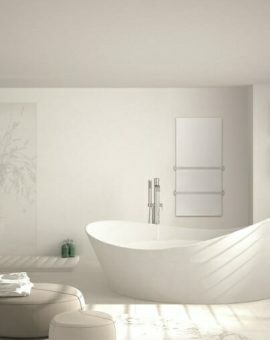 The perfect heating control for simple use. 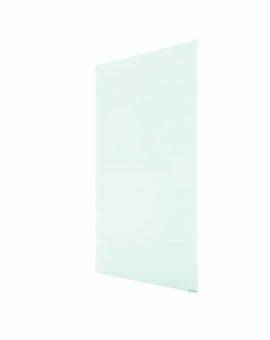 Very easy to control and very well designed, these units work seamlessly with Herschel’s infrared heating panels. 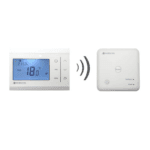 This single zone control pack comes with an R1 receiver and a T1 thermostat. 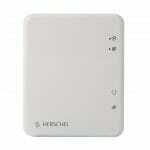 Optional remote control over the internet is available (just add the iQ Hub and download the Herschel iQ App)*. 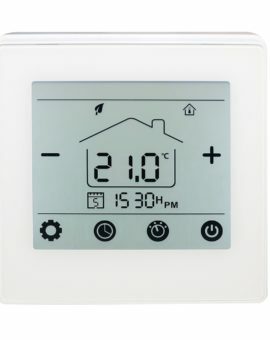 What can the Herschel T1 Thermostat do? 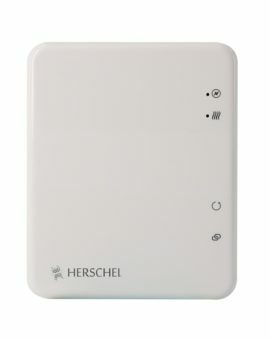 What can the Herschel iQ R1 Receiver do? 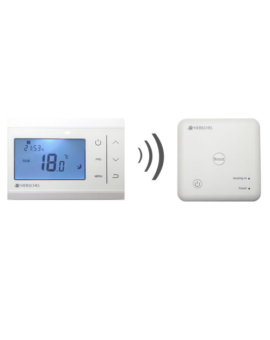 Unlimited R1’s can be paired to a T1,to control more heaters in the house (all receiving identical commands from the T1). 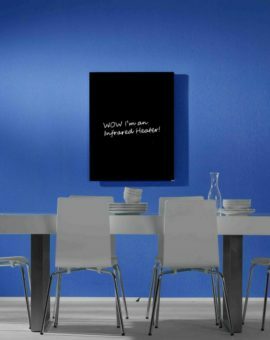 Can be re-paired to an iQ WH1 Central Control Unit if you want to upgrade your simple control solution to a more comprehensive Building Management solution with multiple zones running multiple different schedules. What are the other features of the single zone control system from Herschel iQ? 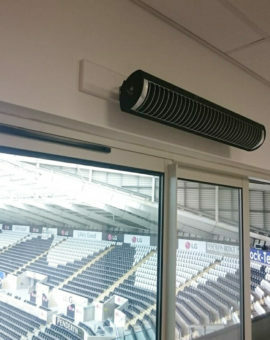 Herschel Infrared heaters together with the iQ Single Zone starter pack are fully compliant with EC Directive 2009/125/EC for Ecodesign of local space heaters. To add a second room to your house under the same T1 controller, you can purchase an additional R1 receiver and pair it with the T1 in this pack. Note: Herschel iQ controls will only work with Herschel heaters. Attempted use with any other heater brand will invalidate the warranty. *Note: internet-enabling with the iQ Hub is only available on T1 (Gen 3) and R1 (Gen 3) models, launched November 2018). 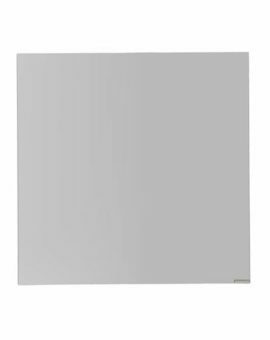 350watt panel – 59.5 x 59.5 x 2.5cm; 3kg & heats an area of 4.5sq metres when mounted on walls and 5.5sq metres when mounted on ceilings. 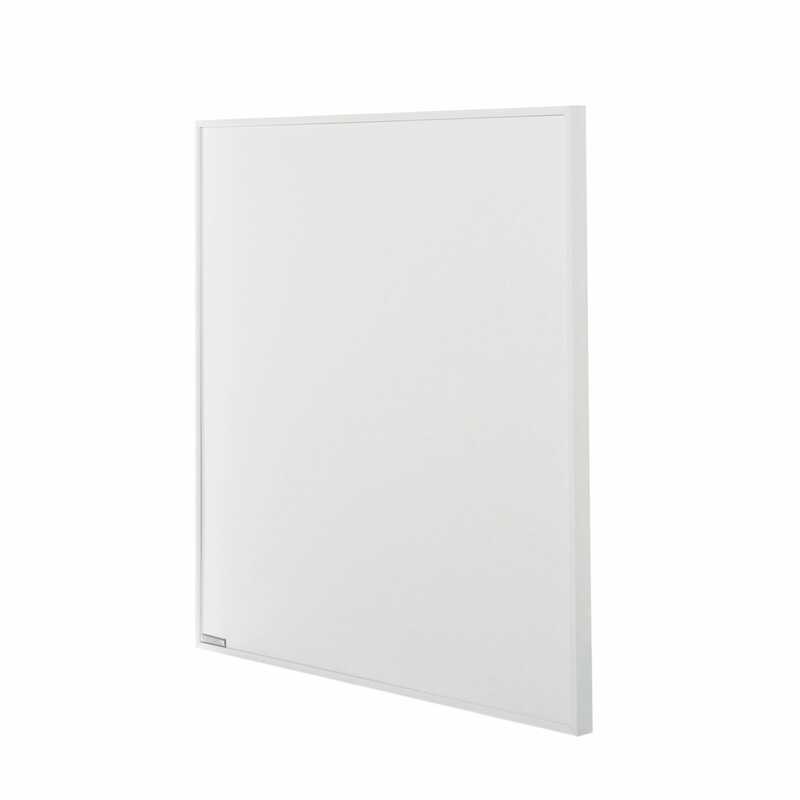 540watt panel – 90 x 60 x 2.5cm; 4.9kg & heats an area of 10sq metres when mounted on walls and 13sq metres when mounted on ceilings. 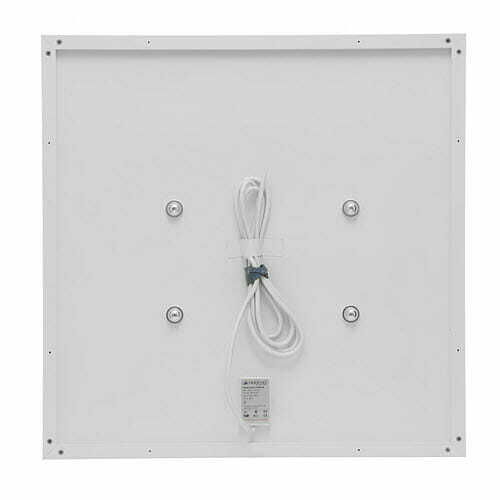 700watt panel – 119.5 x 59.5 x 2.5cm; 7.5kg & heats an area of 14sq metres when mounted on walls and 16sq metres when mounted on ceilings. 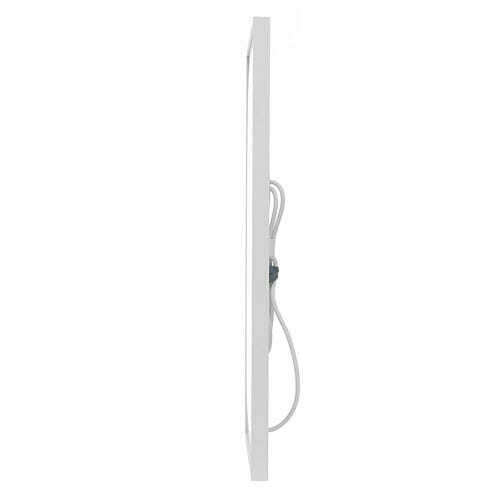 The Select panels come with a 3m cord. 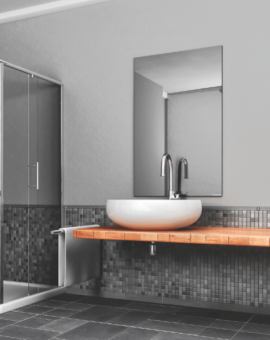 5 integrated temperature sensors provide safety from over-heating. 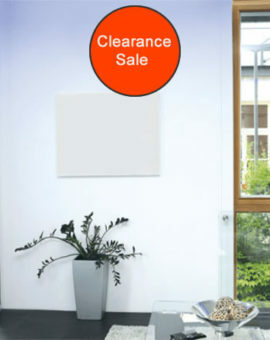 All our Herschel ‘Select’ heating panels come with a 5 year warranty. Click here to download the Installation Instructions. SKU: N/A Tag: Herschel Select. Very happy with this heater. Only slight complaint is the price. They are smart but you have to pay for it!! Happy with speedy delivery! 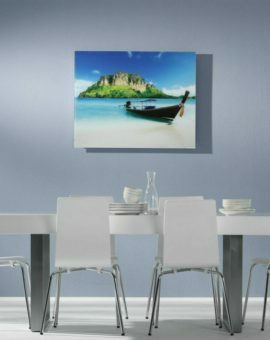 I bought a 600w infrared panel for my office to provide a bit of supplementary heat. 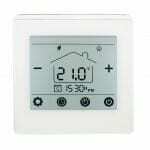 It works great although there is no thermostatic control on the panel itself. Service was good, my heater arrived the next day.